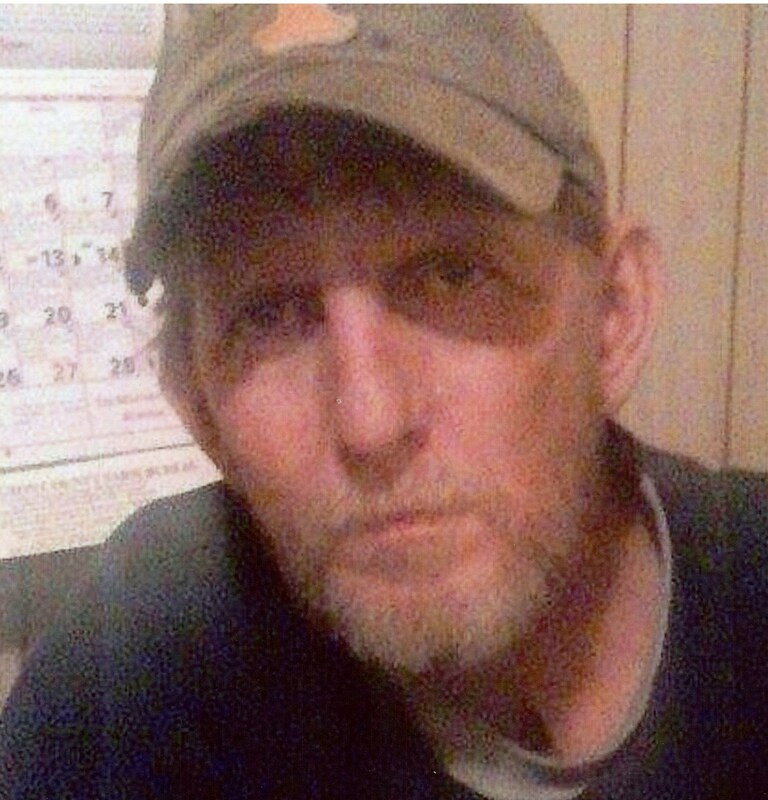 Mr. Louis Darrell Gregg, 53, of Piney Flats passed away unexpectedly. His wife, Wanda Faye Gregg, his parents, L.D. Gregg and Alma Gregg, precedes him in death. He is survived by one sister, Mary Jane Ritchie of Hampton, two nieces, Lonetta Brown of Elizabethton, Tammy Grindstaff of Hampton, and three great nieces, Alexis Eaton, Brittany Ritchie, and Jada Grindstaff. The family of Mr. Louis Darrell Gregg will receive friends from 5 to 7 PM Wednesday, April 27, 2016, in the Morris-Baker Funeral Home. The funeral service will follow at 7 PM with Pastor Lon Tobin officiating. The graveside committal service will be conducted at 11 AM Thursday, in the New Bethel Cemetery, Piney Flats. Active pallbearers will be selected from family and friends. Minister, family and friends are requested to meet at the cemetery by 10:50 AM Thursday. It broke my heart to hear of Darrell’s passing. He was such a sweet loving person and I will miss him. Darrell was the best friend anyone could ask for,I always loved spending time with him especially on the farm. I miss you Darrell buddy. Rip, I Love You Man! We went to middle school and high school together – had a lot of classes together we’re good buddies in school – he will be missed.